Hue – the most romantic city in the middle of Vietnam, is a splendid place for photography. 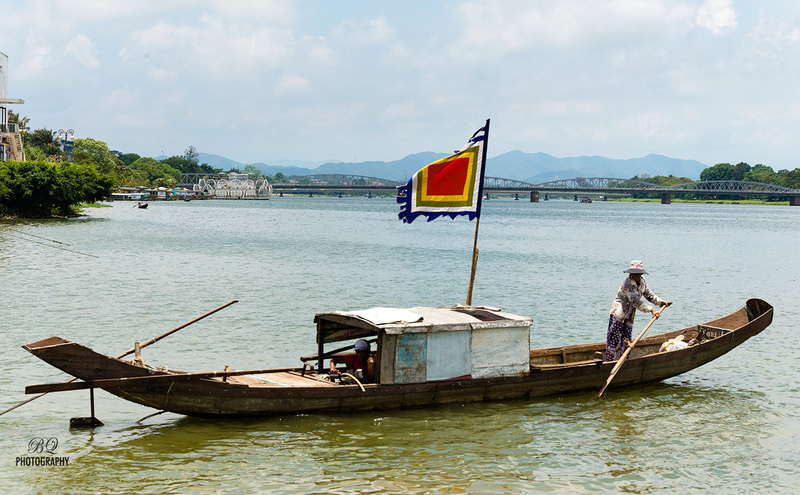 Hue city is located both sides of Perfume river where the beauty is created by its man-made old architecture. 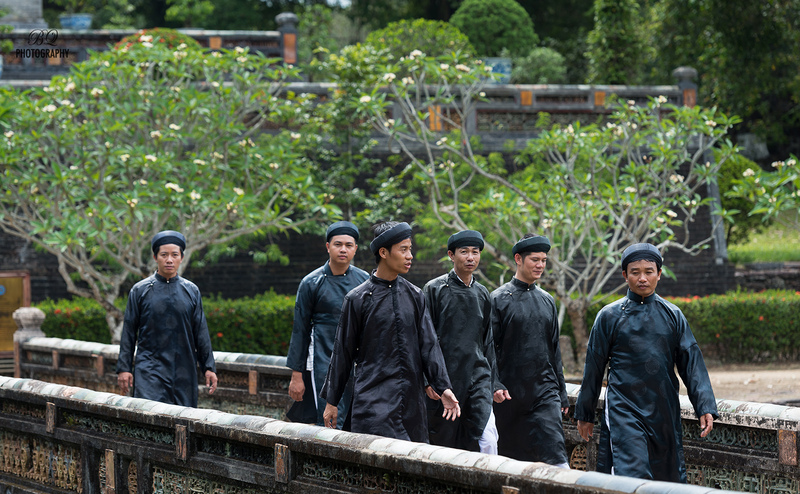 The moated citadel which was used as the last royal family – Nguyen Dynasty was built up in the period of 1802 – 1835 by two first emperors. 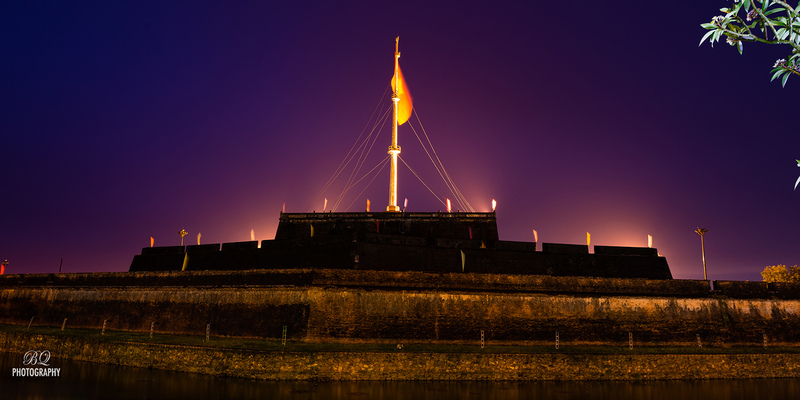 Related to the rich history of Vietnam, Hue city is a magnificent place to remind the beauty of the last centuries. That life still exists in the hearts of local people, cultures as well as the housings. Under extremely difficuties of the weather conditions – the heat, humidity and the rain, the old constructions mysterically stands still a hundered years. Furthermore, Hue city also was affected badly from the war. 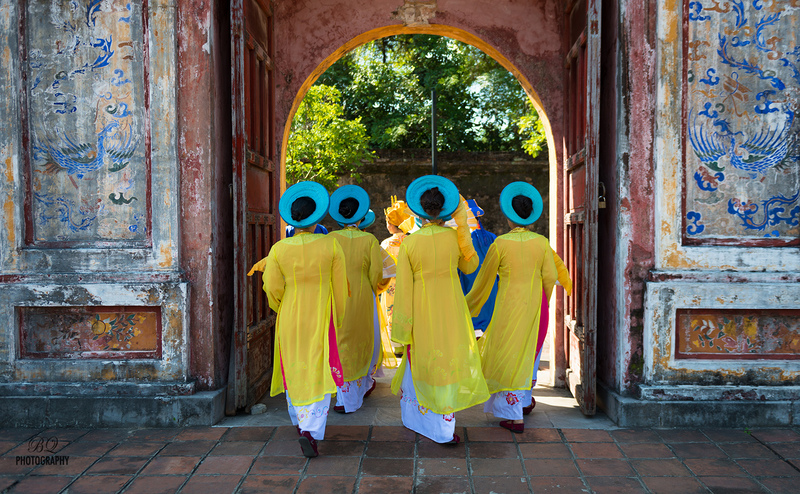 Today, life in Hue has gradually refreshed with its extraordinaries. Somehow draws up the beauty of traditions, the silence of the peace or the feelings of romantic. Those treasures are fortunately held by local people who are on the pure Aodais and on the costumes. Started from the mountain range to the west of the city, nature has brought to this river a fully sound of meditated peace. 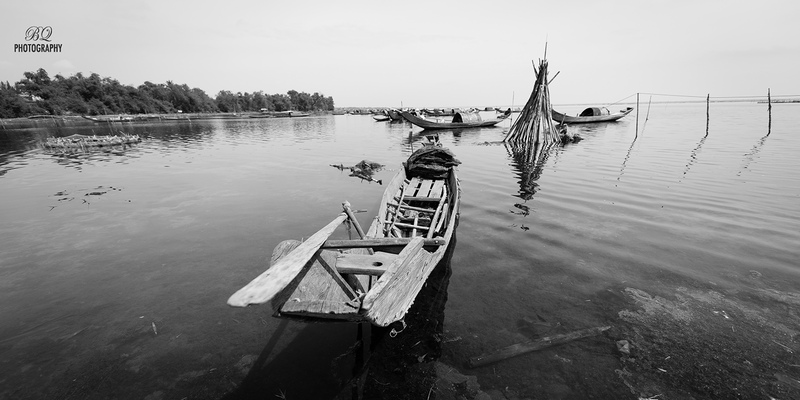 As its name – Perfume River or local people called Huong River, all the landscapes are created as its significance.